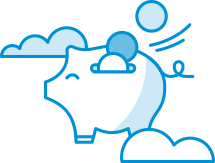 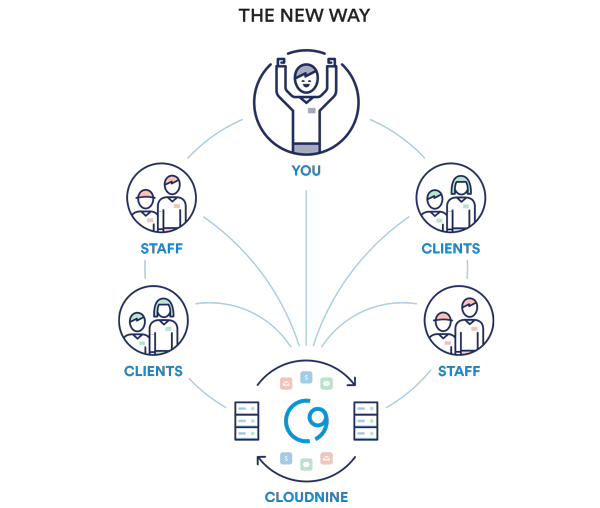 Professionals from a variety of industries count on Cloudnine to provide robust IT solutions and ensure that their employees and clients can securely access data in the cloud. 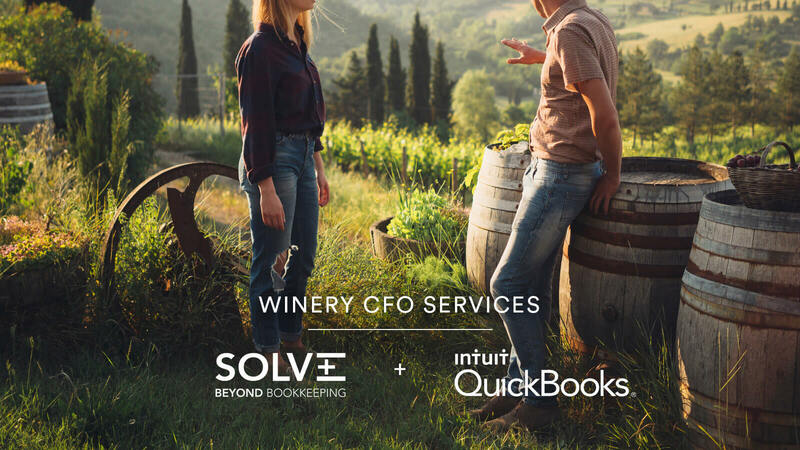 Solve Services combines state of the art online tools with tried and true business processes providing wineries and small family businesses with an outsourced finance department. 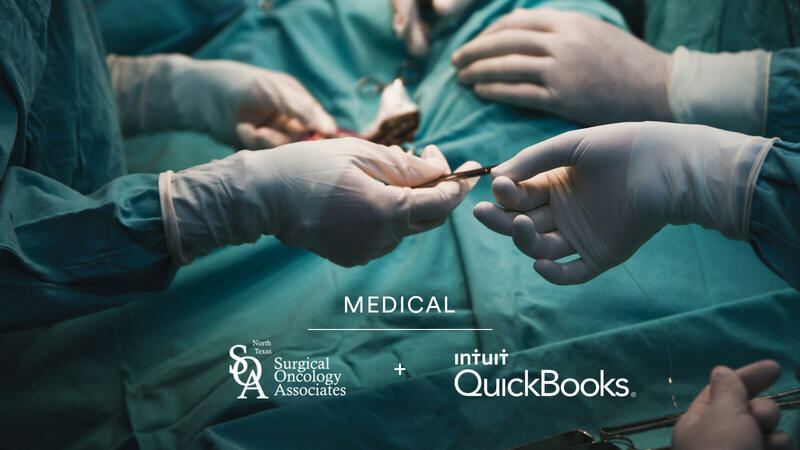 The team at NTSOA are surgical oncology specialists providing expert, cutting-edge cancer care. 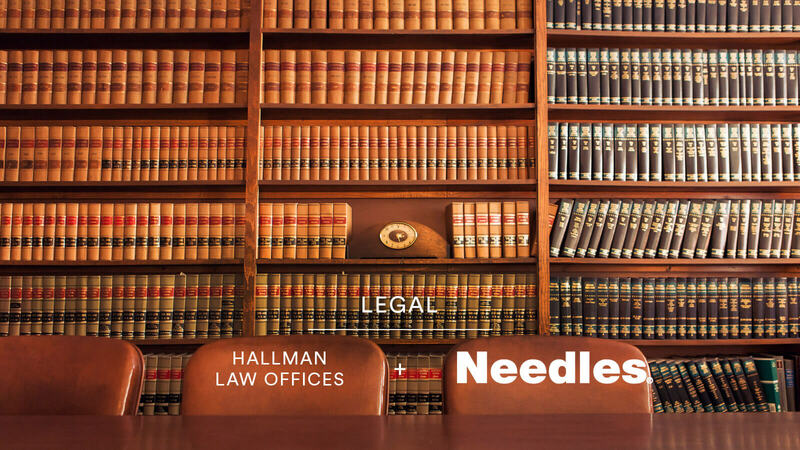 Hallman Law Office handles estate and trust planning, helping Oklahomans plan for the future. 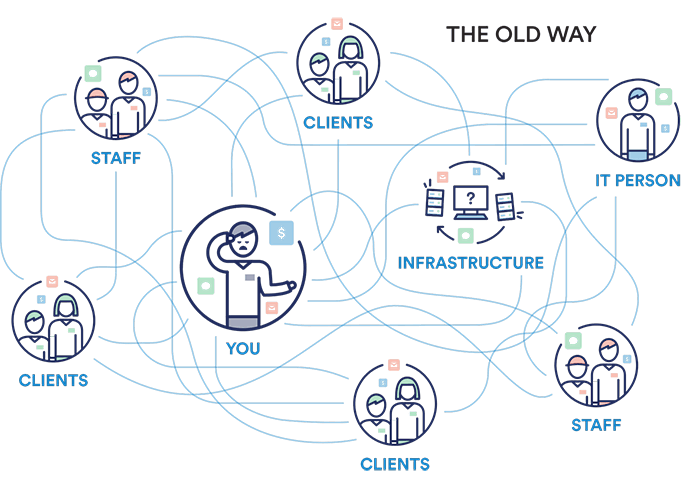 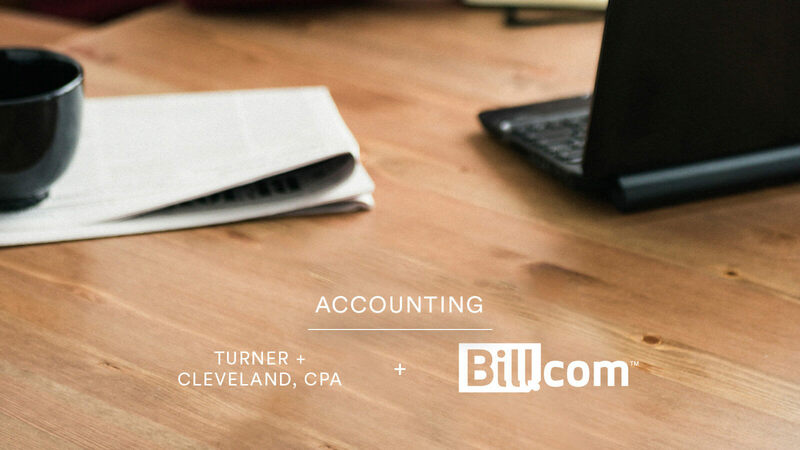 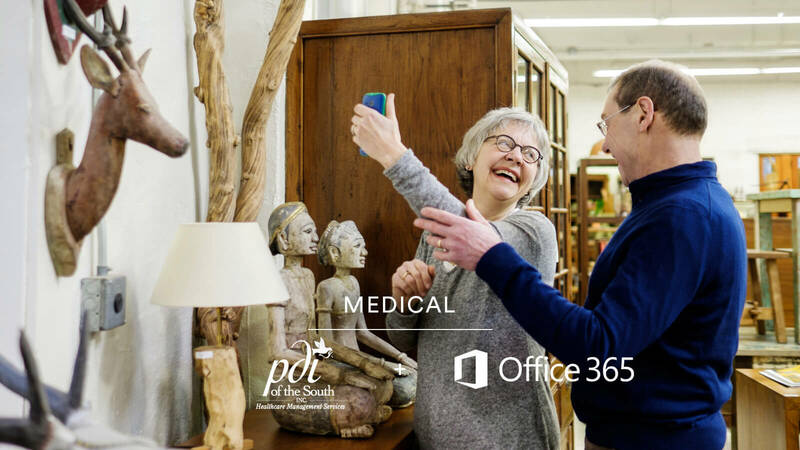 Turner + Cleveland uses powerful internet based technology tools to collaborate and communicate with their clients in a real-time, digital, paperless environment.